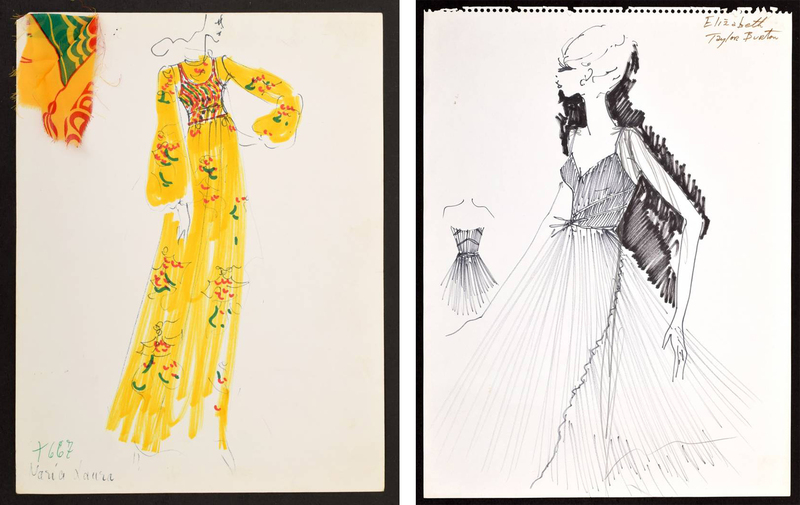 125 unpublished drawings from the late fashion designer's early career have been kept in a private collection for nearly 50 years, but are now heading to auction. 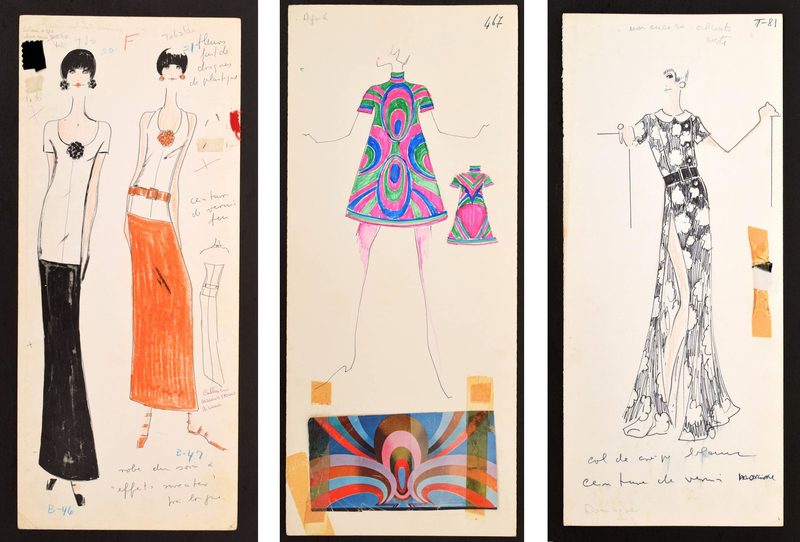 On April 18, an exceptional set of sketches by the late Karl Lagerfeld from the 1960s goes under the hammer in Palm Beach, Florida. The sketches are from Lagerfeld's tenure at the Tiziani fashion house, an Italian company that was founded in 1963 in Rome by American designer Evans Richards, who had employed Lagerfeld as a fashion designer until 1969. Some of these sketches were made for famous celebrities of the time, including Elizabeth Taylor, Doris Duke and Gina Lollobrigida, and were never made public. The sale will be held by Urban Culture Auctions, a division of Palm Beach Modern Auctions. "These sketches are the work of one of the brightest designers of the last fifty years. They are very rare and could not have survived if they had remained in Lagerfeld's possession," commented Rico Baca, co-owner of Urban Culture Auctions. Indeed, the legendary fashion designer, who had been at the head of the Chanel and Fendi houses, would get rid of all his sketches, and in 2007, told The New Yorker: "I throw everything away. The most important object in a house is the trash can! I do not keep any of my archives, no sketches, no photography, no clothes, nothing." These 125 sketches represent a unique opportunity for anyone who wishes to own a memento of the titan of fashion. 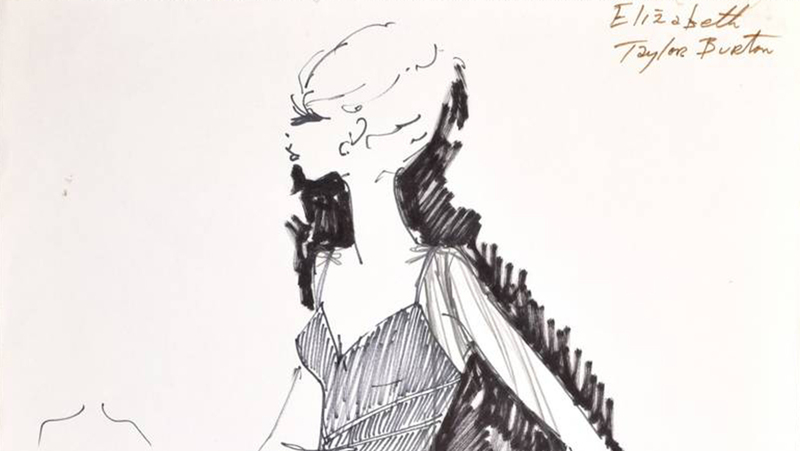 In 2014, Palm Beach Modern held an auction titled "Lagerfeld and Liz" with many of Lagerfeld's sketches for Elizabeth Taylor that sold in entirety. Following the death of Lagerfeld last February, Baca revealed that collectors, museums, and fashion personalities continued to contact them to find out if they had any sketches left for sale. In fact, the Palm Beach-based gentleman who consigned the majority of the works to the 2014 sale, still had a large collection and following Lagerfeld's death, decided to sell the rest of the works. Urban Culture Auction reports that two sketches were made for Elizabeth Taylor and are estimated at about $3,000 each, while the other seven portfolios, containing between 22-44 sketches and dated 1963-1969, could earn $2,000 to $4,000. 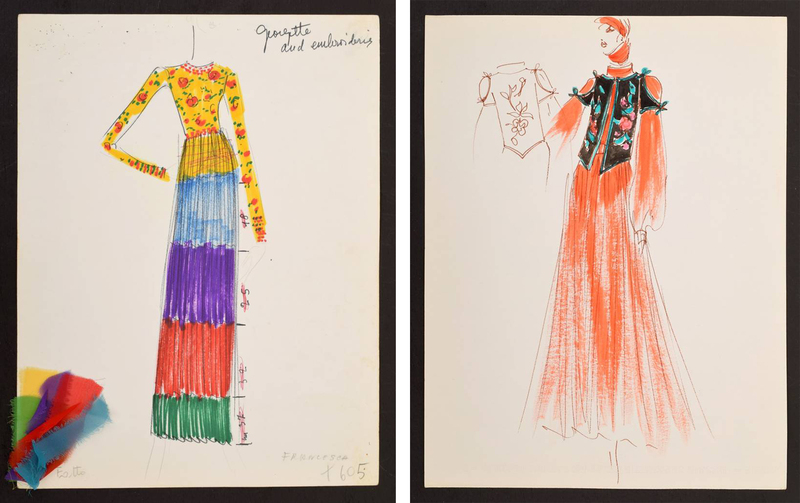 Many of the colored sketches are accompanied by original fabric swatches and annotated with Lagerfeld's notes. Discover all the sketches and works of Karl Lagerfeld on Barnebys!